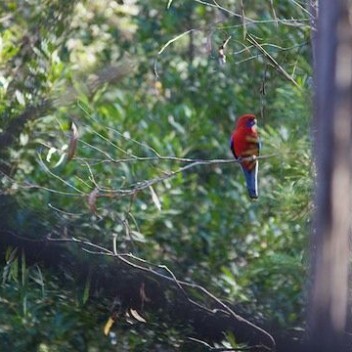 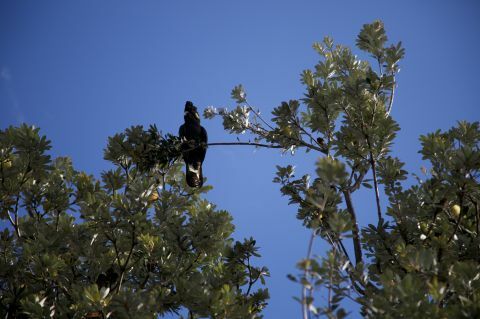 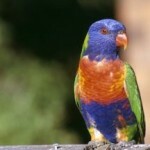 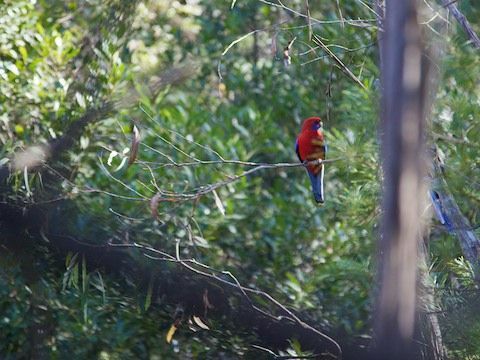 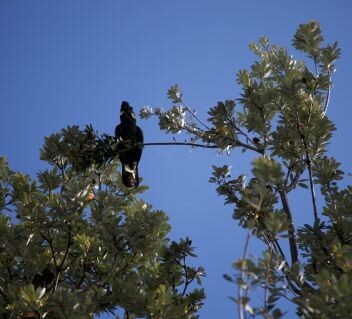 Colourful, musical and calming; birds of many species make the natural bushlands around Sydney their home. 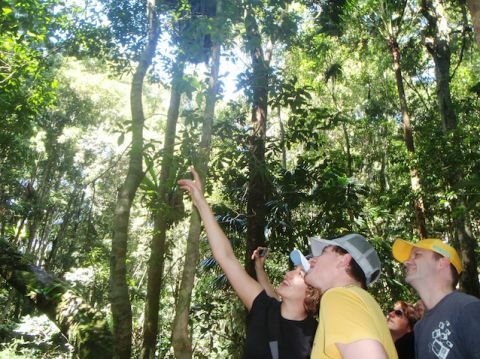 Bird watching is a great activity and we love to explore the habitats of these beautiful creatures on our Nature and Bird Watching tours. 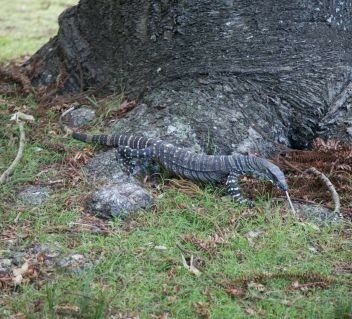 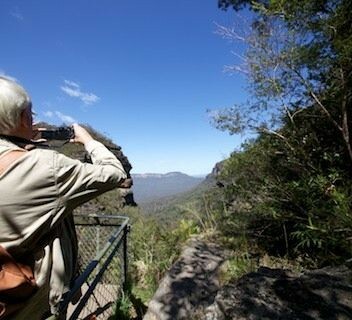 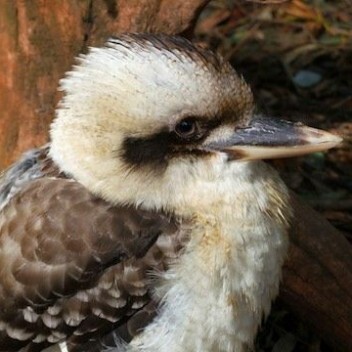 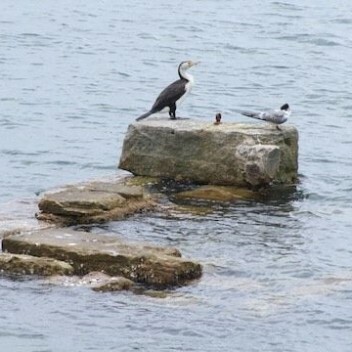 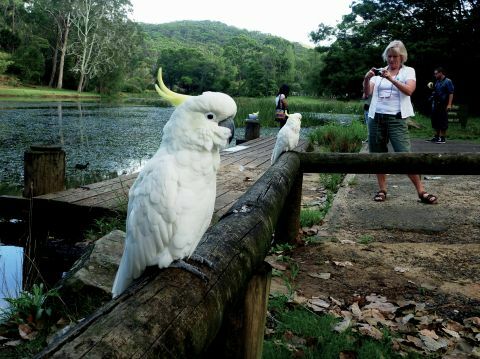 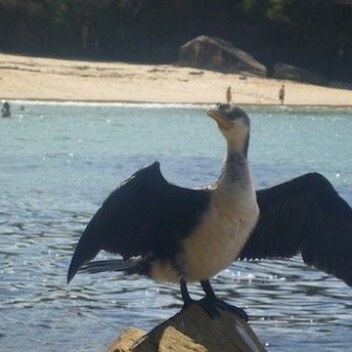 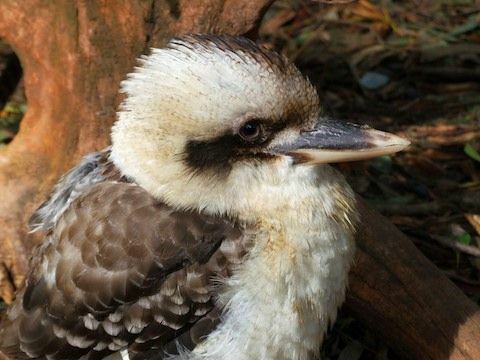 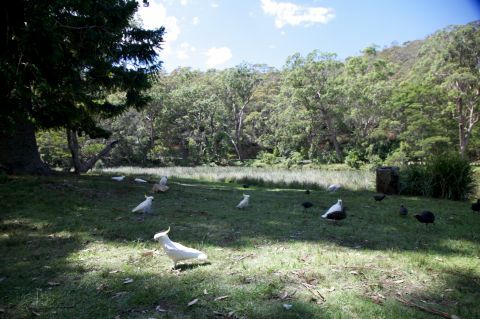 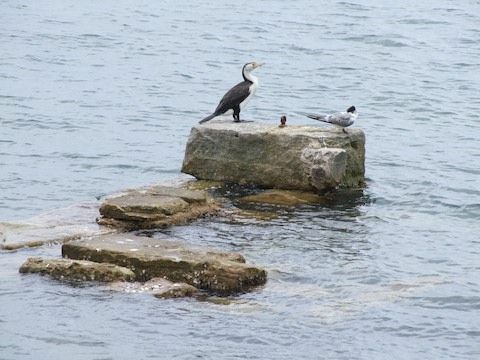 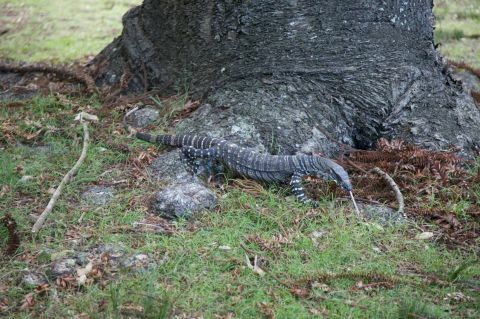 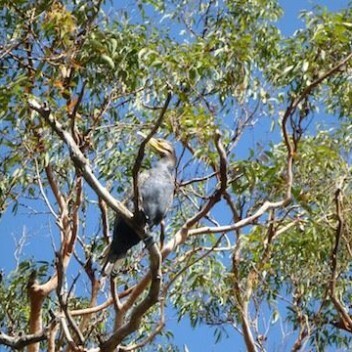 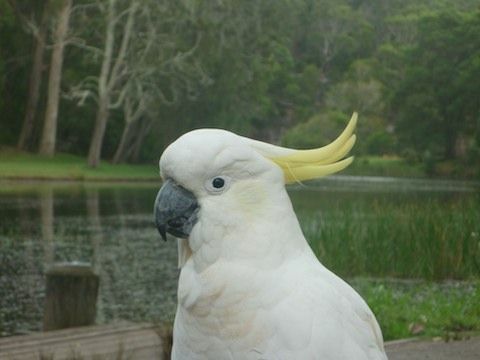 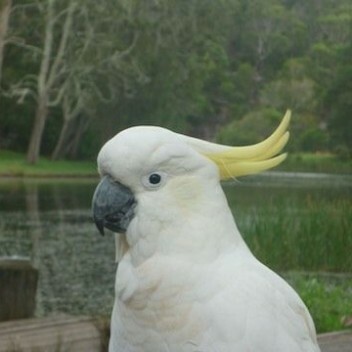 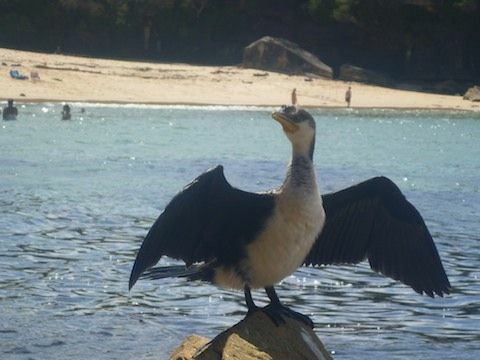 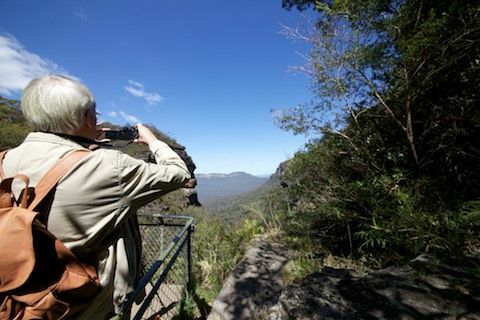 Birds of many species live not far out of Sydney in their natural bushland habitats. 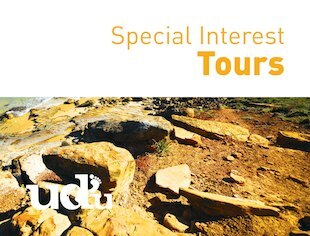 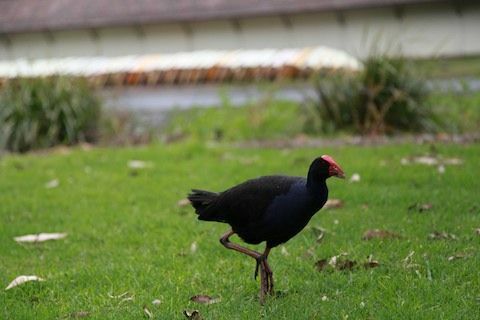 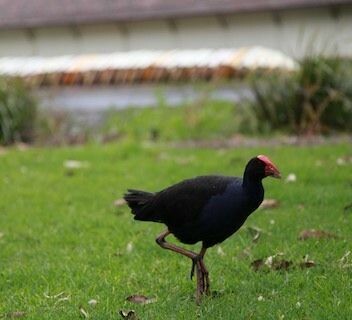 UDU has designed a tour so that we can share our love of birds and other animals with you, and teach you about the birds, their species and their homes on a fun discovery walk. 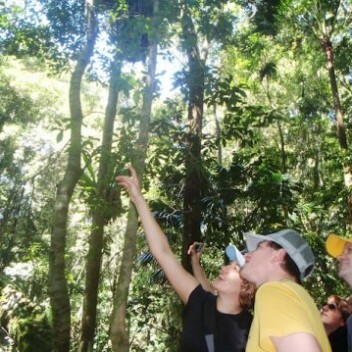 Meet at a pick up point and get to know each other and your UDU expert guide, and hear about the native fauna we may experience on our discovery adventure. 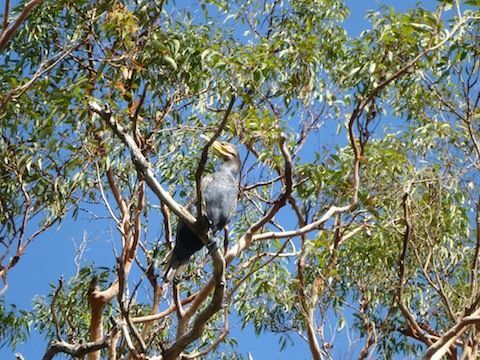 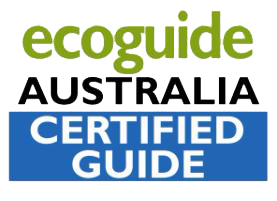 The walk begins as UDU takes you into the natural habitat of many birds and wildlife and explains why the natural species thrive in these bushlands. 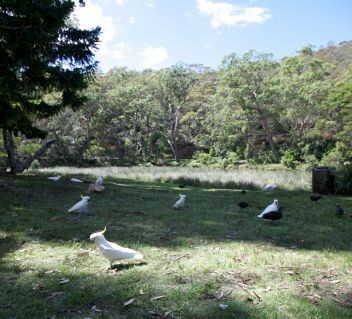 We stop in a scenic locations for a gourmet lunch and enjoy the tranquility of nature around us before we set off again for more birdwatching and a relaxing afternoon. 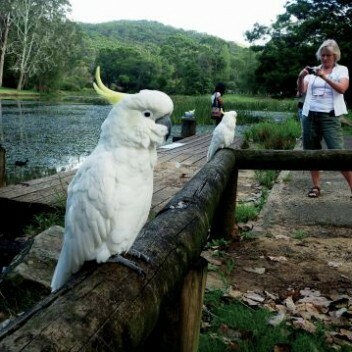 As we get further into the nature walk UDU will take you to some great feathered hangouts where we are likely to see some colourful creatures, and where the natural landscape provides great views regardless.